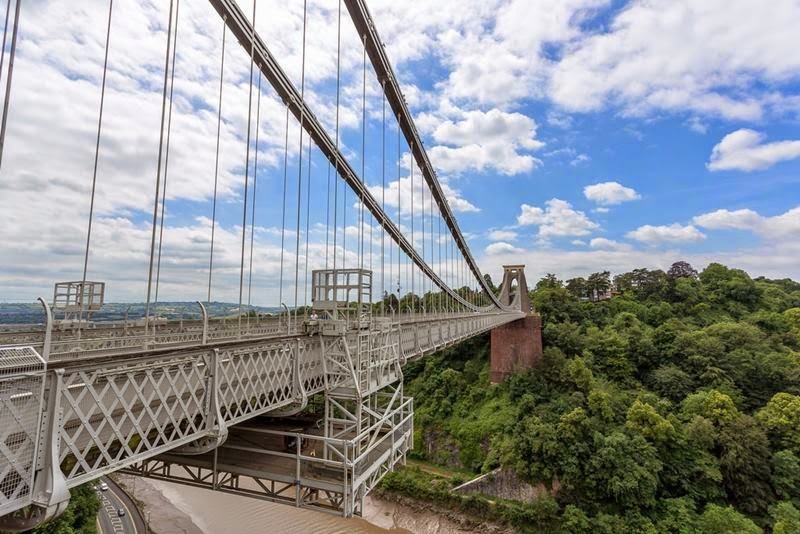 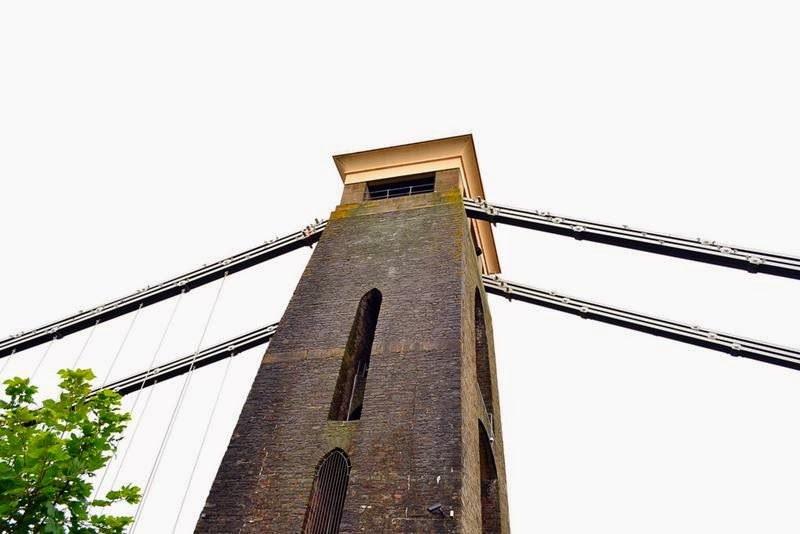 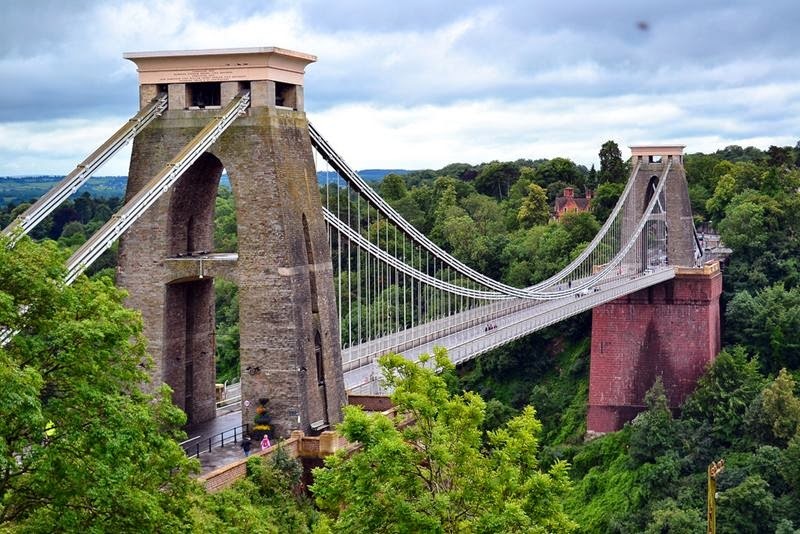 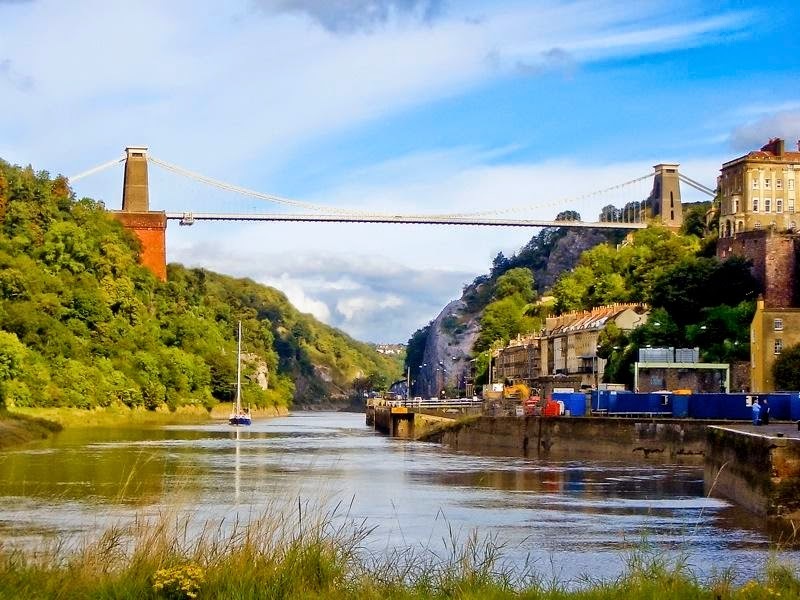 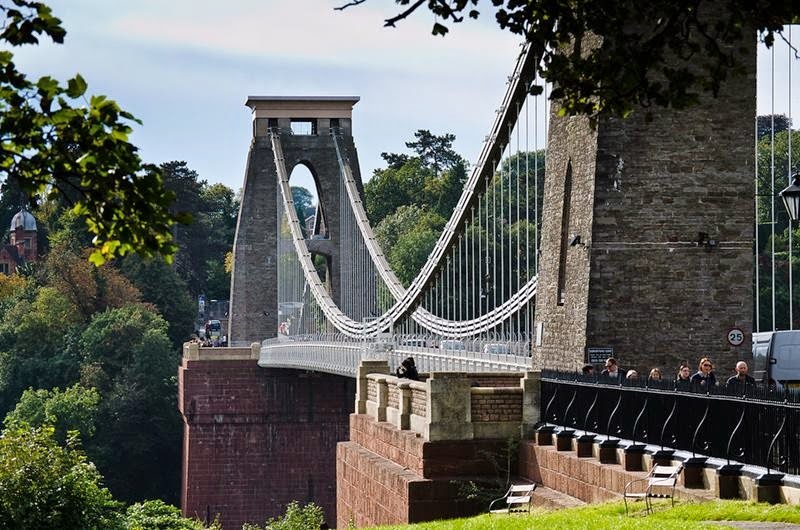 In the English city of Bristol is one of the most spectacular engineering structures of the world - Clifton Suspension Bridge. 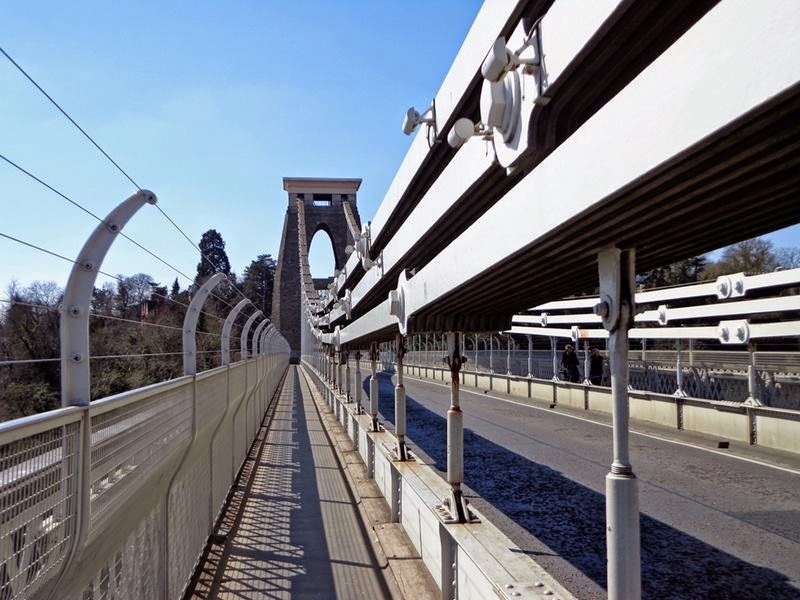 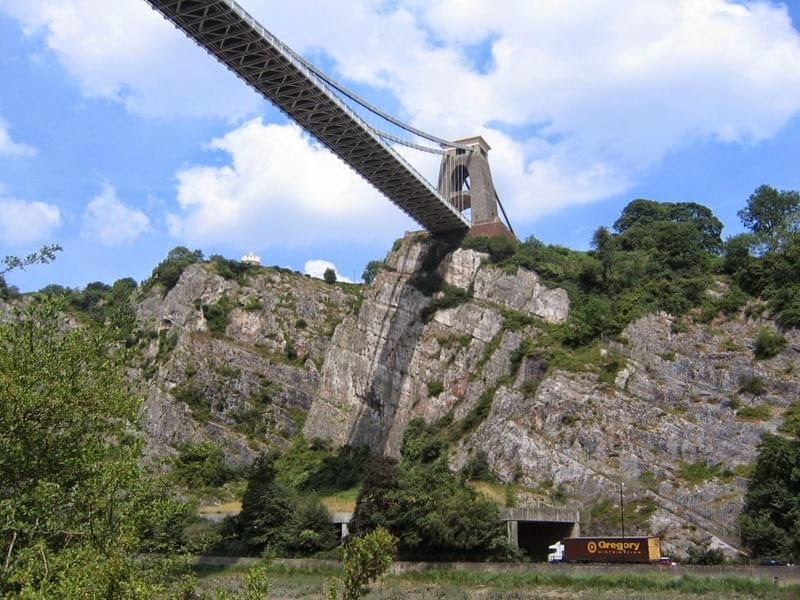 Its length - 230 m, 190 m of which just "hang" over the precipice - the gorge of the River Avon. 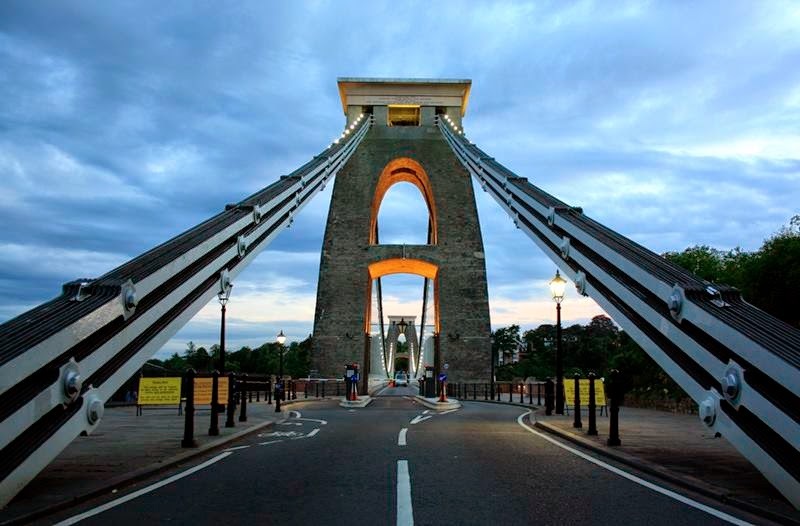 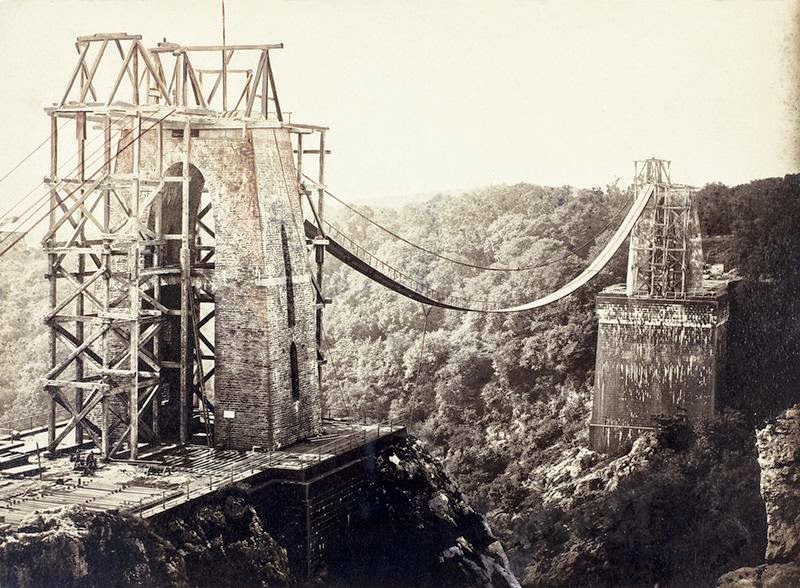 The construction of the bridge was carried out under the supervision of an English engineer Brunel. 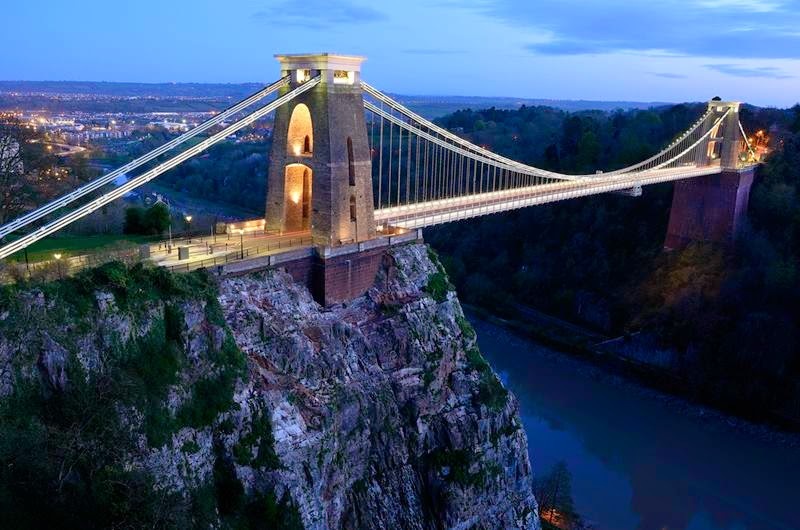 It was his first major project, which has brought worldwide recognition to the constructor.